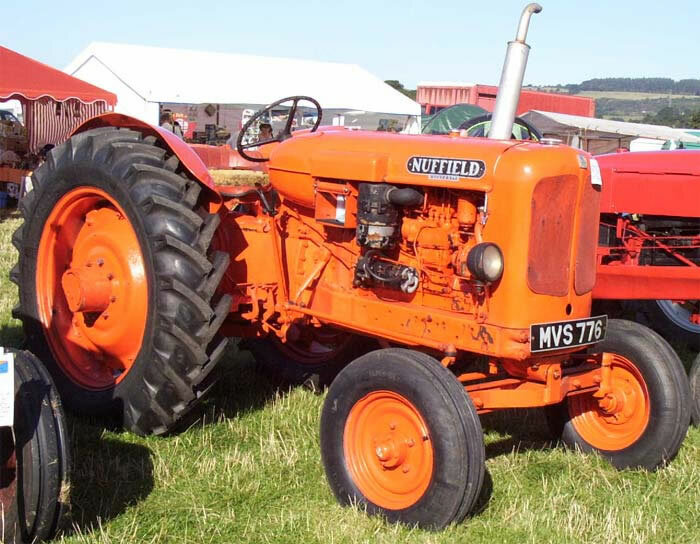 The Nuffield Universal 4 Diesel Tractor replaced the Nuffield 4DM in 1957. The engine was the same BMC 45 h.p. diesel engine as used in the 4DM. While the quoted price of £610 for the Universal 4 appeared attractive it required the addition of numerous extra cost options before it matched what was being offered as standard by the competition. The Universal name was dropped when the Universal 4 was replaced by the 460 in 1961.